Previews, previews, and then previews some more came out these past seven days, much to the delight – or possibly not – of testers. 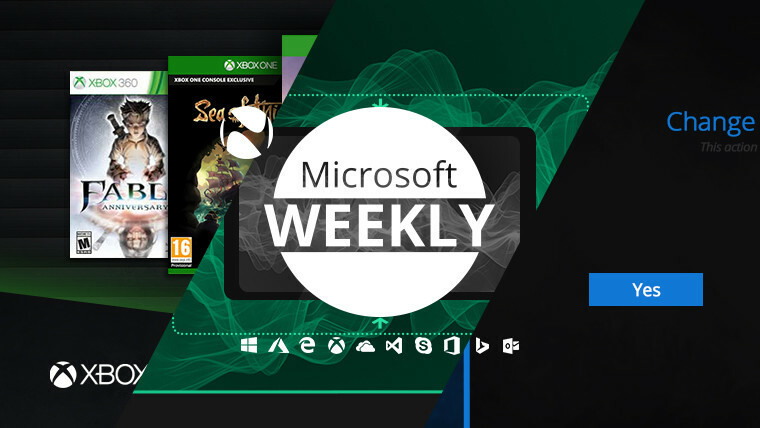 That, plus some neat little developments around Game Pass and the latest Surface device are all here in your Microsoft digest for the week of July 28 – August 3. In case you’ve been successfully ignoring Microsoft’s efforts in the game subscription service arena, the Redmond giant has just made a change to grab your attention. The so-called ‘Netflix for games’, Xbox Game Pass, is a monthly subscription that allows you to play over 100 first- and third-party titles, without needing to own all of them. 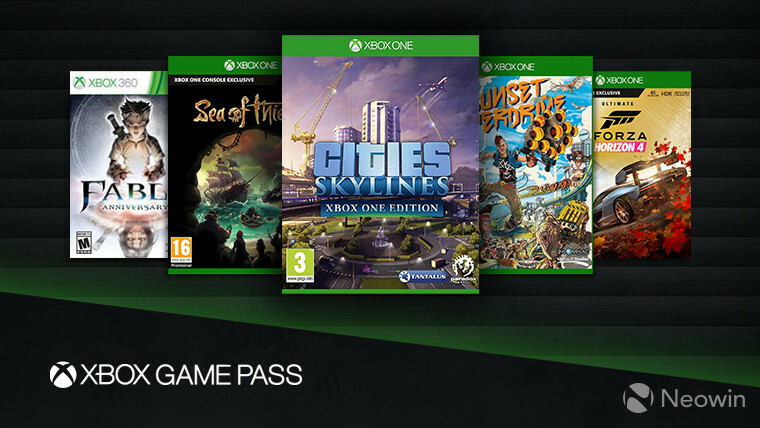 While you’ve been able to try out a 14-day trial or buy it each month for $9.99, you’ve never been able to just purchase a year’s worth of Game Pass before. At the end of last month this changed, with the option to buy a 12-month subscription extension for $99. To make sure that more people are either made aware of its existence or indeed become inclined to use it, the software giant has also added a dedicated Game Pass tab to the Xbox One’s dashboard. And while we’re on the subject of additions, Hitman Season 1, Ruiner, Ryse: Son of Rome, Dead Rising 2, Dandara, The Escapists: The Walking Dead, and Kinect Rush: A Disney Pixar Adventure are all making their way to Xbox Game Pass in August. Still settling on the positive side, Forza Horizon 2 Standard – 10th Anniversary Edition, and Dead Space 3 are available to claim for free on the Xbox One if you have an Xbox Live Gold subscription. And hey, while you have the console open, why not check out the pair of shooters added to the Backward Compatibility list, namely Tom Clancy’s Splinter Cell Blacklist, and Tom Clancy’s Splinter Cell Double Agent. If not even that floats your boat, the latest update for Sea of Thieves might. It brings a wealth of fixes, as well as the promised skeleton ships thanks to the Cursed Sails event. These fortress-like vessels come equipped with cursed cannonballs (naturally), and can spawn randomly around the world. Of course, there’s a new quest line (and threat) to discover, as well as a couple of known issues too. If anything, Microsoft has enlarged its Surface lineup both in terms of variety and screen size. 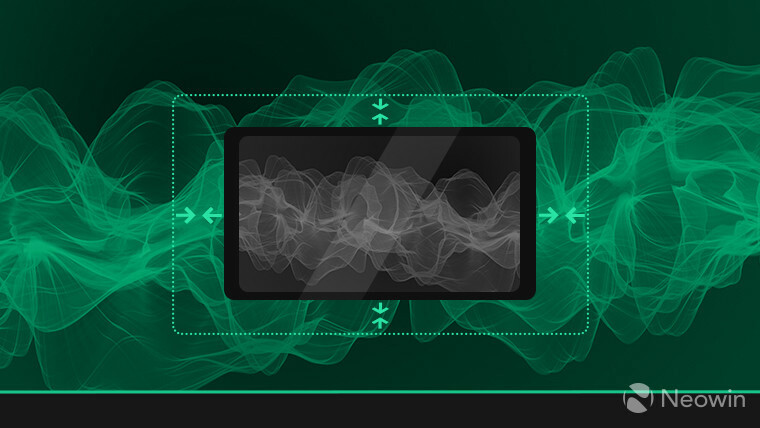 Recently however, it announced a move in the opposite direction, at least as far as device dimensions are concerned. Surface Go, the latest and smallest member of Microsoft’s hardware family, was announced about three weeks ago, and recently went on sale. This $399, 10-inch device was put up for pre-order on Amazon and has since been made available to purchase in the U.S. and Canada. The number of combinations on offer may not be quite that extensive, but the Redmond giant is eyeing the education market – for which it thinks this would be a great fit. As some may remember, the original Surface tablet also had a push towards students, so we’ll need to wait and see how this latest effort pans out. With all that said though, in case you either have gotten it already or will receive yours soon, you might want to fire up Windows Update, as Surface Go has a day one firmware update waiting to be installed. Continuing the cryptic changelog descriptors, this one just points to ‘improved system stability’. Also within the improved stability category, we find the latest firmware updates for Surface Book 2, which target everything from Intel’s Smart Sound Technology, to the NVIDIA graphics driver, the device’s IR camera, and more. And while we’re discussing hardware products, HP has a new lineup of Windows 10-powered devices specifically aimed at use in retail. There’s the MIL-STD 810G-compliant Engage Go powered by seventh-gen Core processors, as well as its Smart Dock-lacking Engage Go Mobile System (yes, that’s the full name) counterpart. Adding to these two are the Engage Flex Pro and Pro-C, both of which come with eighth-gen Core processors, Intel Optane memory, and other niceties. The rather weird delta between one version of Windows 10 nearing its general availability and the next ramping up development is a bit like Christmas for testers. We begin with one of the most rarely updated devices in Microsoft’s lineup – at least in terms of Insider activity -, the HoloLens. The AR headset got its first Redstone 5 build this week, namely 17720, complete with video capture, notification, and general UI improvements. Joining it in the Fast ring on PC was build 17728, which brought enhancements to Narrator and a promise of a quick arrival for the Your Phone feature. In the fixes department, Task View, Timeline, Touch Mode, and taskbar flyout issues were all addressed, along with Ctrl-based shortcuts in Edge, and of course the aforementioned Narrator improvements. A mere three days later, build 17730 brought the previously promised Your Phone app – an improved experience for connecting your phone to your PC -, plus support for HTTP/2 and CUBIC. Fixes include those for issues in WDAG, Remote Desktop, Hyper-V, and certain UWP apps not being able to render content. Known issues present affect mostly Ease of Access, Mixed Reality, and the File Explorer UI, thanks to its ongoing transition to a dark mode. In case you either haven’t been paying attention to the Insider Preview in a while, or just need an OS image to have on hand, Microsoft has at long last released RS5 ISOs. What you’ll download is the image for build 17713.1002, the second Redstone 5 build to hit the Slow ring. Still, this is better than the „Coming soon” dropdown it replaces. What is still firmly in the ‚soon’ column though is a set of of 19H1 builds for the Xbox One. Other than the „very soon” denomination, nothing else is known regarding a more solid time frame. While things are getting figured out in other places, Server 2019 and accompanying SDK testers were treated with build 17723, with its System Insights, Kubernetes, and Congestion Control enhancements. There are some known issues on Nano Server – like a file copy failure when copying from a containerized SMB volume to local storage -, plus a Virtual Machine Management Service failure, and non-booting shielded VMs running Linux. As always, this is a test build, so a few issues are to be expected. 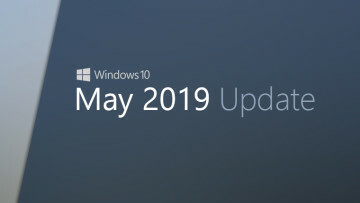 Jumping the fence onto the other side, folks on Windows 10 Anniversary Update (1607) were lucky enough to get their fourth cumulative update for July. KB4346877, which bumps the build number up to 14393.2396, contains a singular fix for the previously introduced .NET Framework issue that would see certain applications failing to load. Features like better zooming in Word, video and audio file support in PowerPoint and more, have arrived in this month’s Office Insider update on Android. Movies & TV may be soon rejoining Disney’s Movies Anywhere service. The July updates for Microsoft 365 put the emphasis on app and service integration. Folder and app icon gestures, animation adjustments, and more were present in the latest update for the Microsoft Launcher beta. 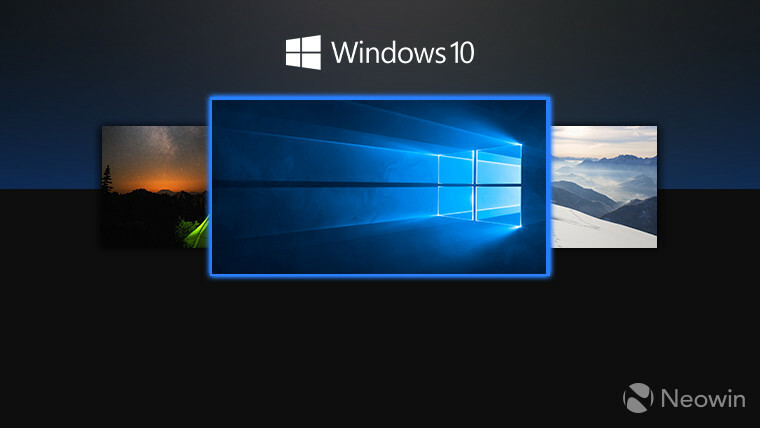 Windows 10 Enterprise for Remote Sessions may soon be added to the SKU list. TypeScript 3.0 is now generally available. 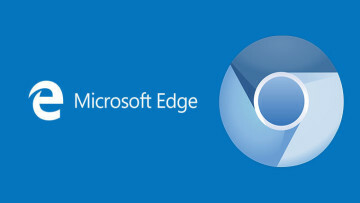 Edge gets expands its Web Authentication support in the latest Fast ring build with Windows Hello. Skype for Business apps on Windows, macOS, iOS, and Android have all gotten a round of updates. The Customer Lockbox approver role is now accessible within Office 365. Microsoft 365 now has a streamlined single workflow for deleting users and retaining their documents and email. Beyond the availability of a free version, the main service has also been enhanced with the ability to share PowerPoint files, answer Auto Attendant and Call Queue calls from within Teams and the ability to let through ‘important notifications’ in ’Do not Disturb’ mode. Microsoft has provided a grant to Skylark Wireless to help with expansion in rural West Virginia. To cap things off accordingly, we don the party hat in celebration of Windows 10’s hat trick year on the market. 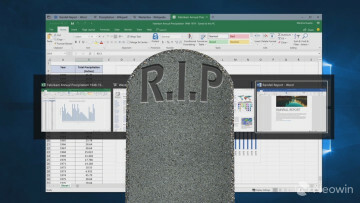 It was July 29, 2015 when the RTM version of Microsoft’s continuously serviced OS officially started its long and arduous process to capture market share. 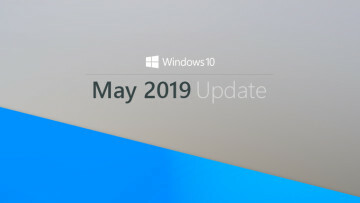 Since then, no fewer than five major updates have been released – 1511 (November Update), 1607 (Anniversary Update), 1703 (Creators Update), 1709 (Fall Creators Update), and 1803 (April 2018 Update) -, all bringing a myriad of new features. There's no doubt that the past three years have been characterized by refinement, both in the way in which the company delivers its updates, and the way in which Windows 10 looks. The Fluent Design system for example aims to strike a nice middle ground between the spartan look of 8, and the glossy presentation of 7. 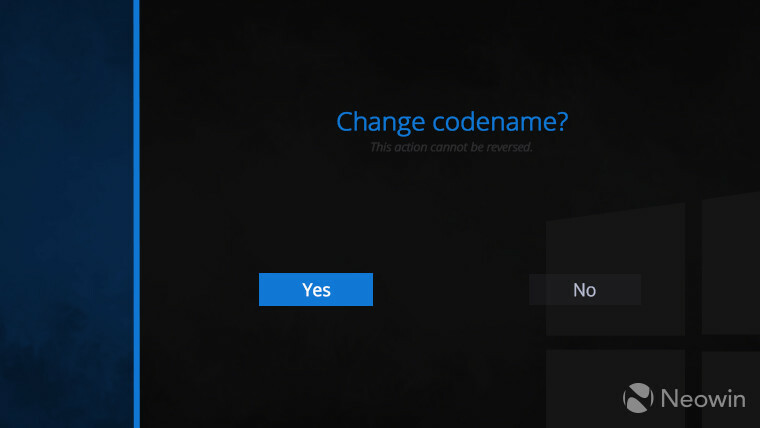 Nevertheless, there have been controversies like the aggressive GWX upgrade push and some privacy concerns, both of which have been addressed since. It’s not a perfect OS by any stretch of the imagination, but it most certainly is better than what we had in 2015. If you wish to go through a more visual timeline of 10’s evolution, our very own Rich Woods has a nice retrospective post.